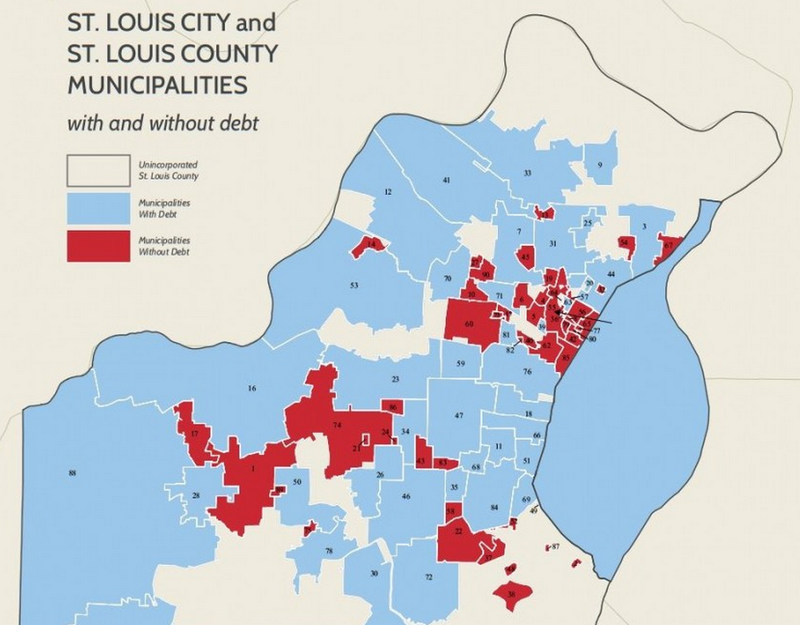 For Anything to Change, Missouri Should Consolidate St. Louis – CityLab. This happens to be a topic that fascinates me. It fascinates me in two ways. The topic of sub-state governments themselves is of interest to me because just about every state is different. Counties (some strong, some close to non-existent), parishes, judicial districts, cities, towns, villages, boro(ugh)s, and sometimes more than one at once. And that doesn’t even get to single-purpose local governments like fire protection or school districts. The endless debates over regional consolidation, which is occasionally punctured by actual changes, is also of interest partly because of where I was raised. Anyway, Saint Louis and more specifically the 6 square miles of Ferguson, Mo, are in the news and there is actually, a regional consolidation aspect to it. Read the article for the author’s thoughts.